There are probably a dozen other things you would rather be doing than searching the Internet for information about automotive wheels and tires. You are a busy person with a lot on your plate. You have work commitments, family activities and a never-ending to-do list. 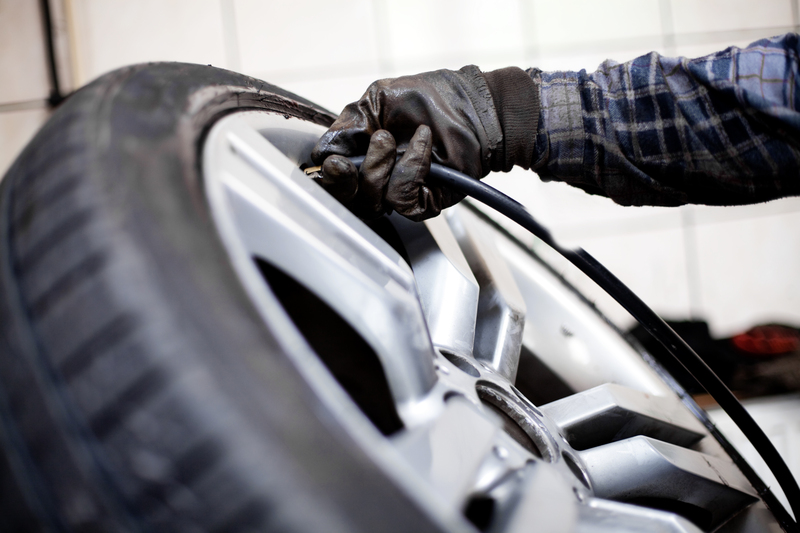 Your time is valuable, so let the experts at Oakcliff Wheels & Tires give you a hand. When it comes to wheels and tires in Arlington, TX, we are the tire shop of choice for superior customer service and an excellent range of products. We invite you to join our long list of satisfied customers. Do you need help figuring out how often to replace your tires, or which replacement tires or wheels are best for your car, truck, or SUV? Are you looking for the best prices on tires, wheels, or other automotive services? Have you put off shopping for new tires because you don't know where to start or you had an unpleasant experience in the past? 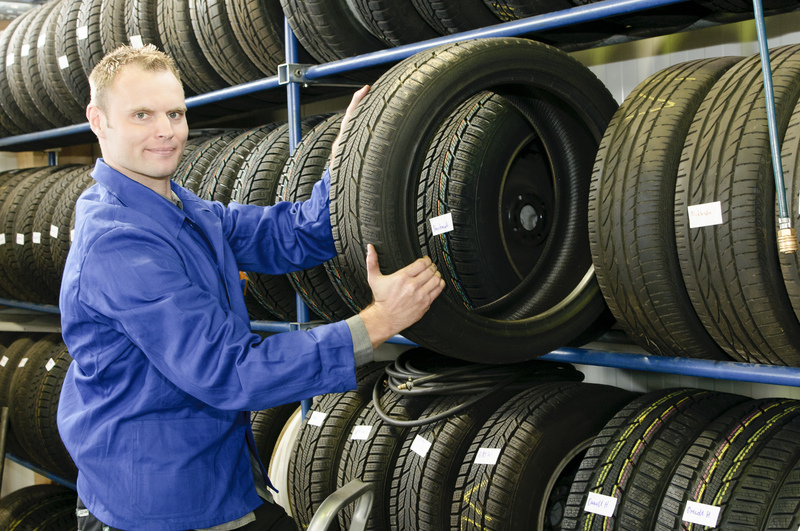 Are you new to the Arlington, TX, area and looking for a tire shop you can trust? 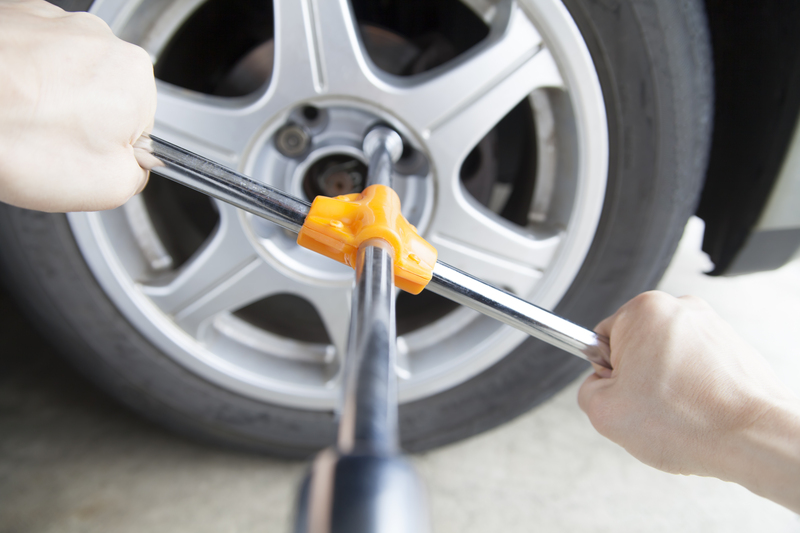 At Oakcliff Wheels & Tires, we have the knowledge, tools and products to help you with all of your vehicle servicing needs, whether it's tires, wheels, or anything else. Today's vehicles are increasingly complex. It is can be difficult to understand when and how often to schedule automotive service. If you have questions about vehicle maintenance or products, the highly trained automotive team at Oakcliff Wheels & Tires can provide accurate answers. Before you spend any more of your valuable time wading through the Internet, call the automotive professionals at Oakcliff Wheels & Tires. We can schedule an appointment to fit your schedule so you can get back on the road as quickly as possible, at a competitive price.